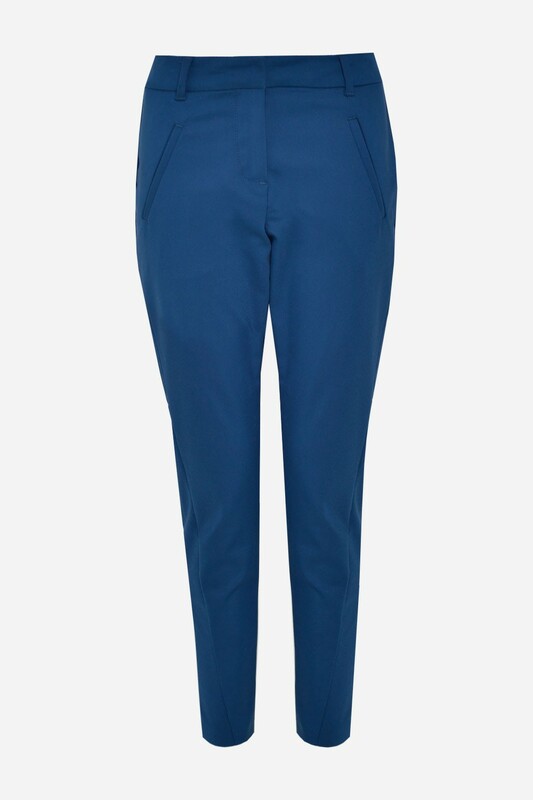 Channel masculine yet feminine style with these tailored skinny trousers. Style with a tailored blazer, cami and barely there heels for a clean minimalist look. Model is 5'7" and wears a Size XS/32"